Here's to the people who make St. Louis what it is: the entrepreneurs, the inventors, the tinkerers. They are the do-it-yourselfers whose hands-on approach to doing business sets the tempo for our city — be it introducing us to new ideas or cuisines, building new places for us to play and relax or creating works of arts that challenge and motivate us. Here at Riverfront Times our annual Best of St. Louis® issue has always been, in essence, a celebration of this D.I.Y. community. This year is no different. Over the past twelve months we've traveled to hundreds of local businesses and consulted dozens of experts en route to discovering and documenting the 250-plus people, products, shops and institutions found here. But don't just take our word for it. 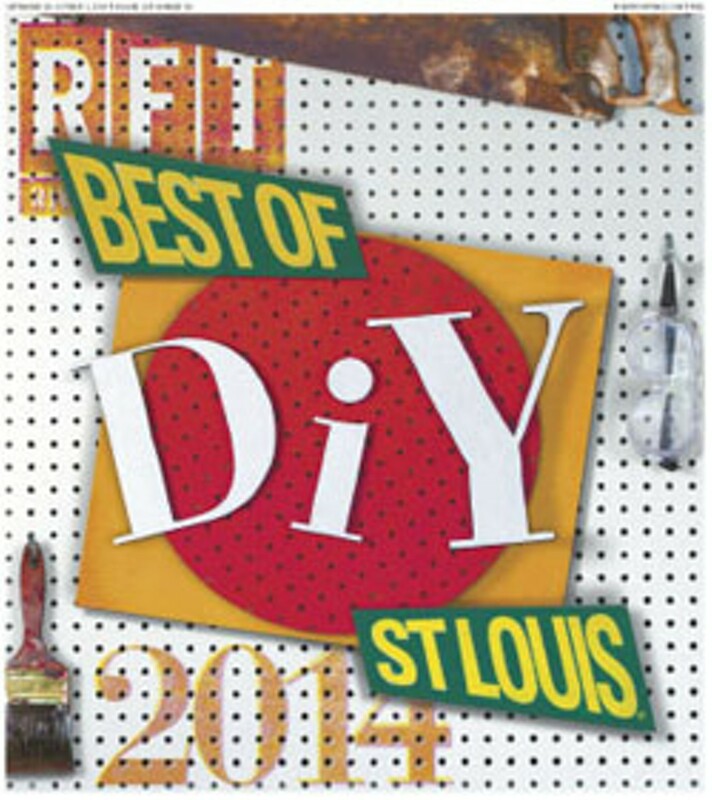 Do it yourself and use this Best of St. Louis guide to get out there and experience all the wonderful things this town — and its DIYers — have to offer. We're pretty sure you'll come away as satisfied — and inspired — as we were. 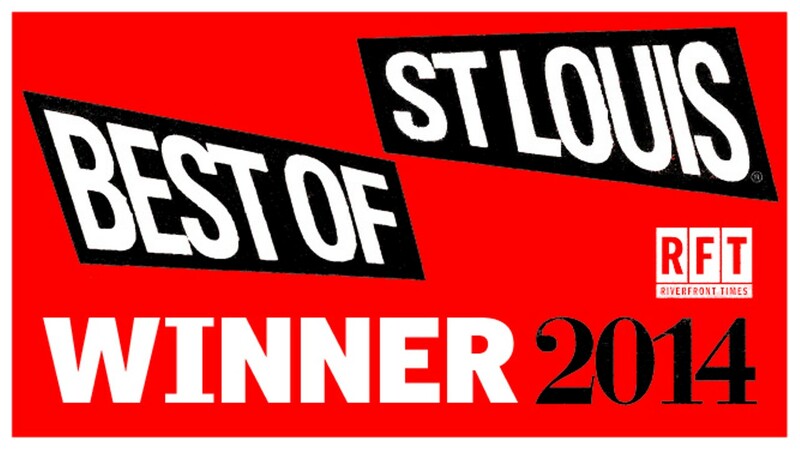 Best Local Single of the Past 12 Months – "In Your Room"
Best Citizens – STL Lost Pets "Angels"
Best Toy Store – Happy Up Inc.